Payment for consignments can be carried out through offline or online modes, as per convenience of the clients. We assure you any method that is agreed upon by you and the company will be safe. 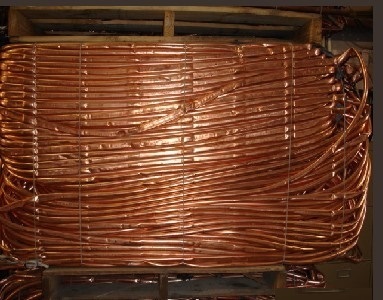 Serving the customers with the exceptional range of Copper Scrap, we are well-recognized Suppliers in the field. Our first grade copper scrap is suitable for recycling to save the processing cost.